After wasting an embarrassing amount of hours on Pinterest over the past few weeks, I have added to my growing obsession with white interiors, copper accessories and anything monochrome. Since I've moving in with my boyfriend in the summer, I have started to put together a wishlist of what pieces I'd like to add to my future house and so I thought I'd give you a run down on what I'm currently coveting. I absolutely love this copper theme! 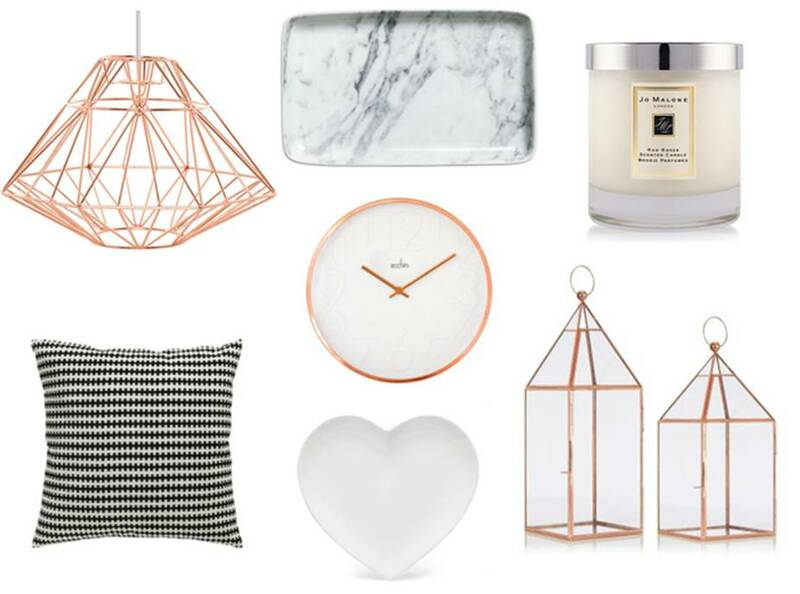 Awh this is such a cute wishlist, and I'm definitely on board with the white/copper/monochrome themes (as is everyone and their mum, it seems). I honestly can't go into Ikea anymore without wanting almost everything, and creating mental designs of what I want my entire future flat/house to look like. Oooo the clock looks really nice! I would never think of looking in Asda for homeware, looks like I need to from now on. Copper and white go amazing together! The marble style plate is gorgeous, and that ASDA light shade is incredible, it looks so high end for asda! i'm loving copper accessories as well and i'm so jealous you're moving out! 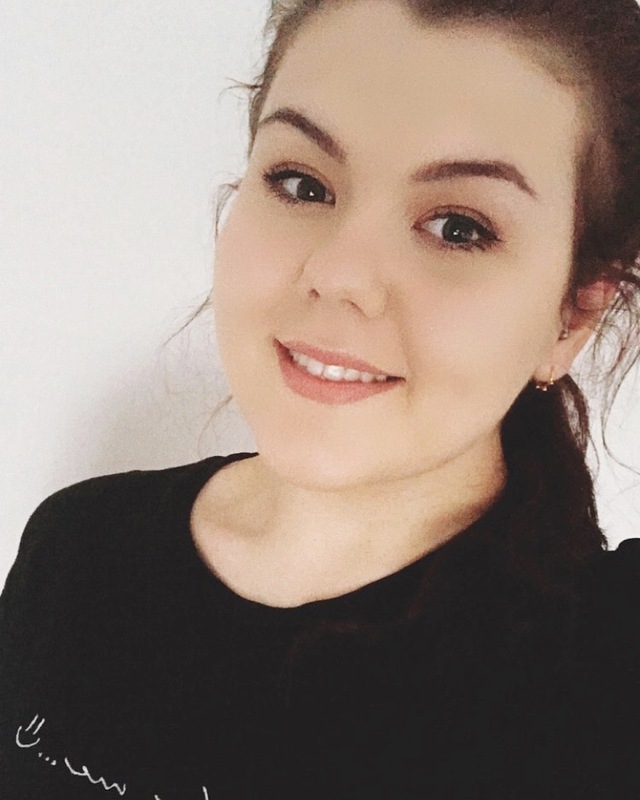 i'm following you on bloglovin now so i'd really appreciate it if you checked out my blog as well! That copper light from Asda is everywhere at the moment and I LOVE IT. I would never have picked it up in a shop but everytime I see a picture of it I'm like ooooh copper. NEED. Love everything you've chosen, especially the cushion! In love with that Origami Light Shade..! I wonder if I'd find something similar here in my city. And that cushion. SO CUTE! I love all of the copper pieces, especially the lanterns! I literally need this whole wish list in my life! I have the Wilko love heart plate! Its great for using in blog pictures and just generally adorable. Great blog post. I want them all... is that too bad to say haha.